Frequently on our travels as we visit great cities around the country and around the world, we are struck by how dull DC is in comparison. Believe me this is not a revelation to us and there are indeed many fascinating and wonderful things about living in DC. But man, oh, man does it lack the creative heart of so many other cities. 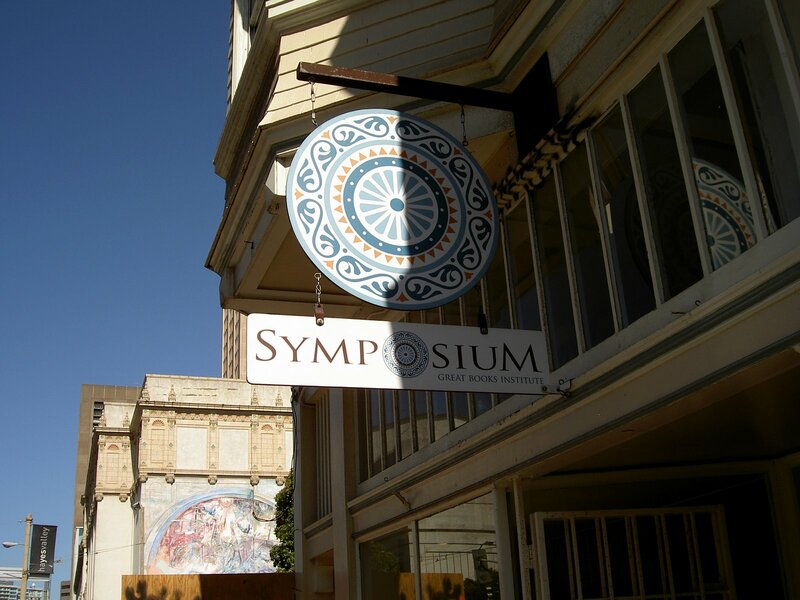 In our wanderings around the Hayes Valley neighborhood, we came across Symposium Great Books Institute. It is one of the dozens of cool, creative shops you can find in Hayes Valley and no doubt one of the hundreds you find spread across the city. The stock and staff at Symposium focus on the Classics. (That’s right with a capital ‘C’) Not only do the sell the Classics, but they hold discussion group classes on them as well. With space at the back of the store for a big table for folks to gather round, customers and staff come together for a little literary discussion. 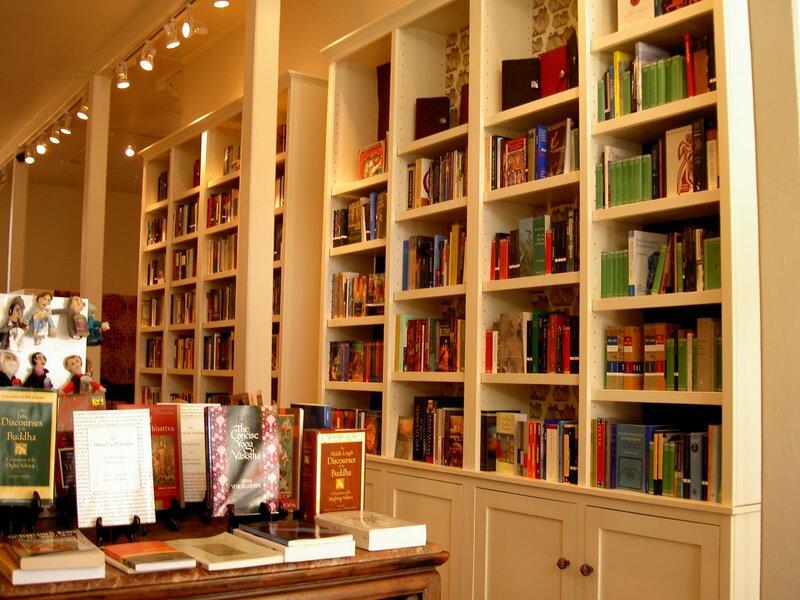 It is the kind of place that you could imagine the legions of well-educated types who call DC home could really get into if they could only tear themselves away from reading politic science and political biographies. In fact Symposium is run by two graduates of St. John’s College in Annapolis, just a hop, skip and a jump from Washington. 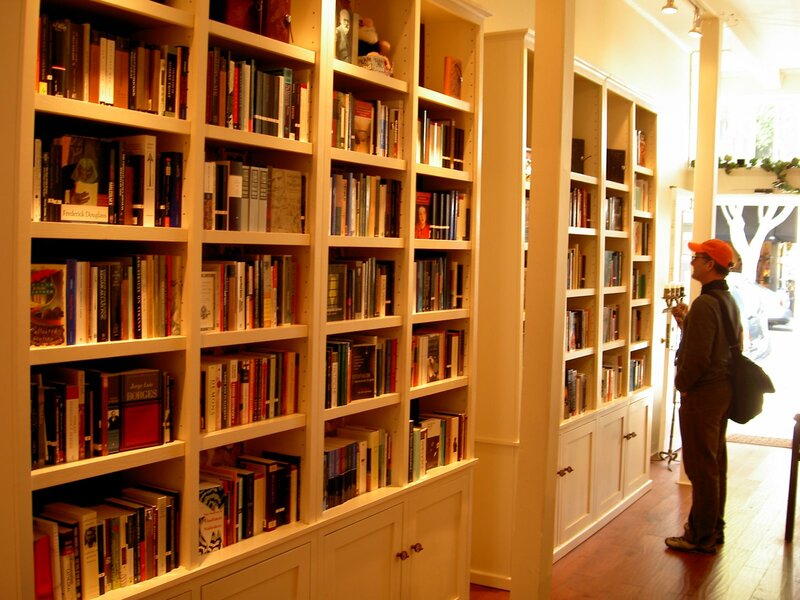 Offering only one course of study and one degree, St. John’s is a “Great Books” school where all students pretty much follow the same curricula of reading and dissecting the major works of Western Civilization. For the classics of Eastern Civilizations students can head out to the Santa Fe campus for a Master’s degree.